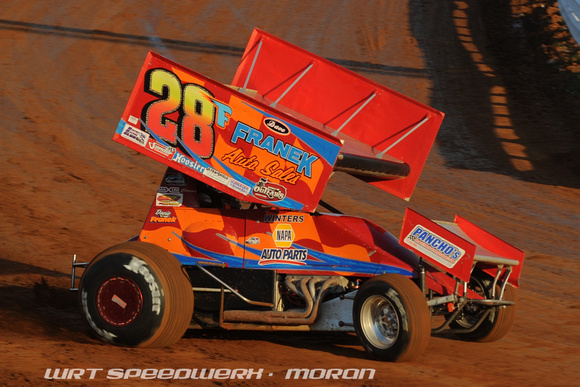 CENTRAL PA RACING SCENE: Central PA Racing Scene 360 Driver of the Year. 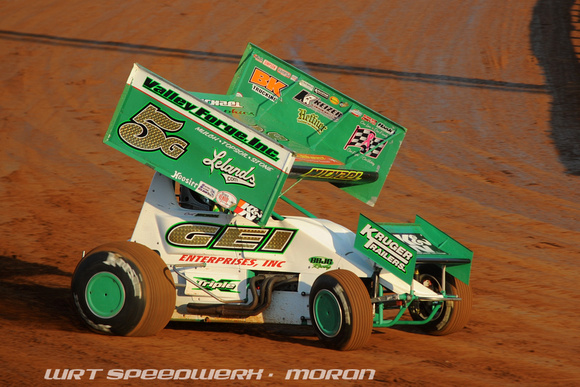 Here are the nominees for the 2015 Central PA Racing Scene 360 Driver of the Year. 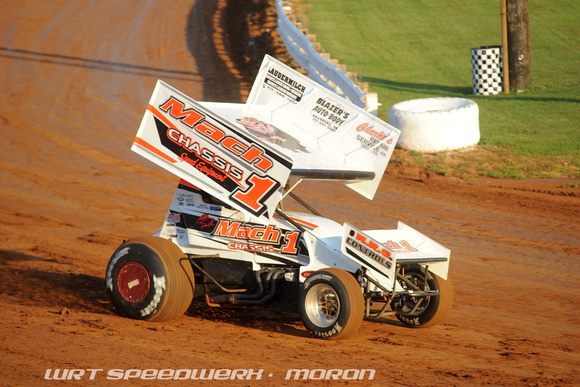 Mark Smith - 4 wins at Selinsgrove Speedway, 1 win at Williams Grove, and 2 ESS wins in 2015. Was crowned the 17th Annual King of the 360's and the 14th Annual Ronald Laney Memorial. 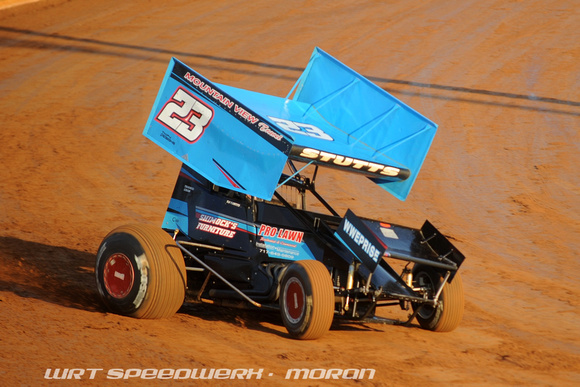 TJ Stutts - Selinsgrove Speedway track Champion. 5 time winner in 2015. Curt Michael - URC point leader. 6 wins in 2015. Josh Weller - 3rd in URC points. 1 win in 2015. 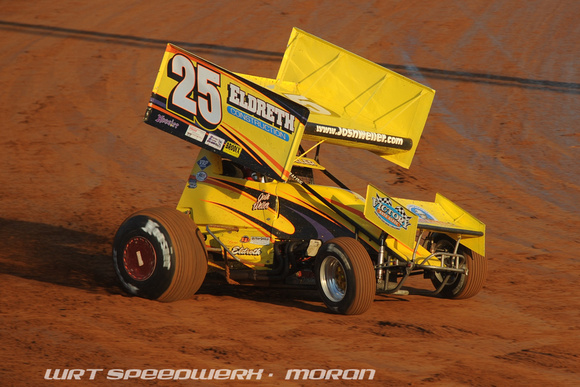 Davie Frenek - 4th in URC points. 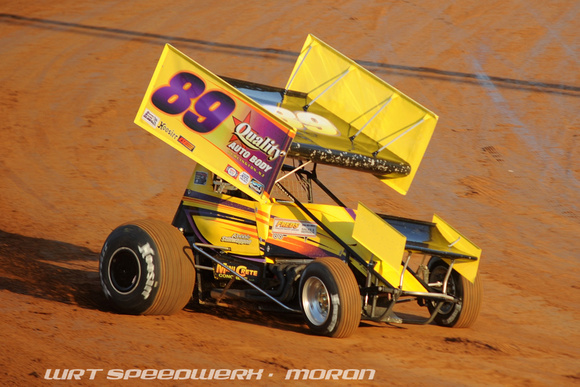 1 win at Selinsgrove Speedway in 2015.